Posted February 24, 2016 by JGR Communications in Crisis Management, Issues and Reputation Management, Media Relations, Media Training, Spokesperson. Mistakes happen. They’re part of being human. You already know the best way to recover from a mistake is to admit to it – and fix it. It’s a good habit and it’s good communications strategy. 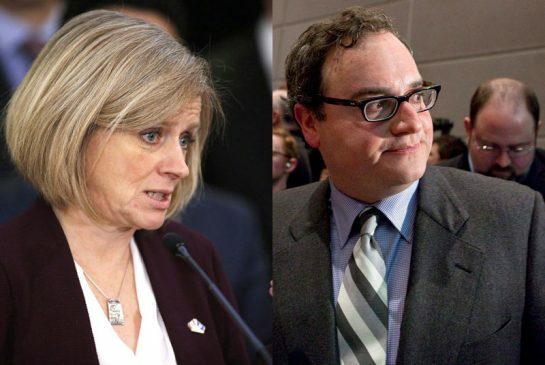 Here’s our take on how the Alberta Government can recover after mistakenly banning the “Rebel” digital publication from media events. It’s a controversy that made headlines across Canada. We were asked to analyze it from a communications strategy perspective on Global TV.